Design Hunger proudly presents a brand that will definitely make the heart of every design lover beat faster! We’re talking about houseof, a new online retailer of cutting-edge homeware. 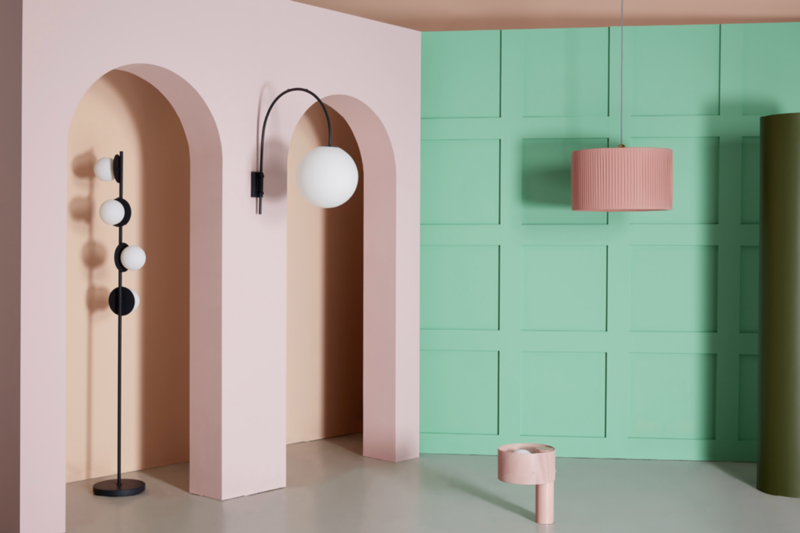 Founded by Michael Jones and Helen White, the London-based brand has just launched their first collection, featuring curated families of ceiling, floor, wall and table lamps. Each piece was designed with the utmost attention to detail, presenting innovative shapes and bold combinations of brass, copper and fabulous matt block colours. We just love it all! Apart from great design, houseof goes beyond what is traditionally expected to offer great consumer experience too! They are driven to build an online movement which puts people first, actively seeking to start conversations and build relationships, so online experience is at the centre of this strategy. They’ve created a clean shopping environment paired with advice and expertise to evolve the way people feel about colour at their houses. We got very excited with the arrival of this amazing new brand both to the houseware market and to people’s lives and homes, so we’ve decided to interview their creative team and discover more about them. Could you tell us more about yourselves? Helen: Of course, we are like minded people with one shared goal, we want to make online retail better. We met at a previous job and after years in high street retail we were getting a bit despondent and wanted to try something new. We agreed from the start that we wanted to challenge everything our past experience was telling us and really question why were doing things. And houseof was born! When did you start houseof? What was the idea behind it? Michael: We decided to go for it last June, houseof was born out of a shared personal philosophy that people matter and that personality should be celebrated not ignored. 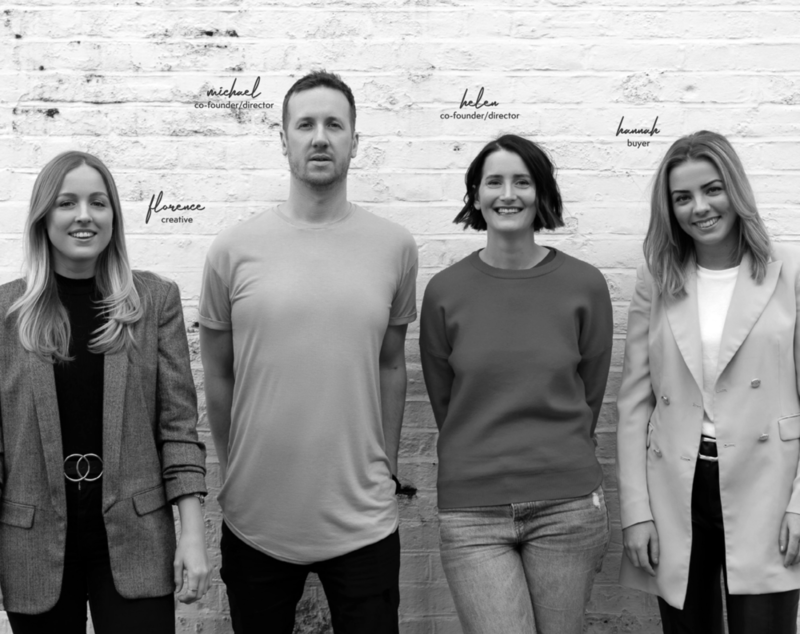 Helen: The idea behind houseof is to create a new brand which does things differently and for the sole benefit of the people who interact with it. Whether that’s creating a shop which is easy to use for the customer or a space our employees love working in. Hannah: The product range reflects this too, it is simple and straight forward but it really stands out from the crowd with it’s striking colours and shapes. Florence: We just want to keep things simple. When we design a product we think of a problem but then solve that problem in a beautiful and exciting way. Stylist: Nicole Gray; Set builders: London Art Makers; Photography: Kristy Noble. Photography: Kristy Noble.Stylist: Nicole Gray; Set builders: London Art Makers; Photography: Kristy Noble. In your designs, you play with bold colour combinations (we love it! ), how do you choose them? Helen:We look at interiors and fashion trends each season and predict what we think is going to be big in the year ahead. We have to go with our hearts and at first we got some strange looks from our suppliers as nobody had been bold with colour in lighting before but we think the result is amazing. Does everybody on the team always agree on designs and colours? Hannah: We all have a look at the colours each season and pick our favourites but so far we have agreed! We have all started dressing like the range and even our business cards are in each of our favourites from the palette. Witch material do you like the most to work with? Why? Hannah: It changes each season but we love working with metal at the moment. It is easy to shape and change in colour and finish. We love the contrast you get when you pair some of our polished brass or copper with our matt powder coated finishes. What is your best design / work memory? Or the most stressful one? Florence: Our best design moment was when we saw the product range for the first time. When we finally saw it all coming together and working it was an amazing achievement. Michael: Our most stressful moment has probably been the week leading up to our launch. We have to keep reminding ourselves to strive for “progress not perfection”… because we are all perfectionists at heart. What do you wish for houseof? Michael: We have big dreams for houseof. We are all here to change the way online retail works, by empowering our community with expert information, design and inspiration. Opening ourselves up to real, ongoing, human conversations. Any new exciting projects coming soon? Helen: So much! 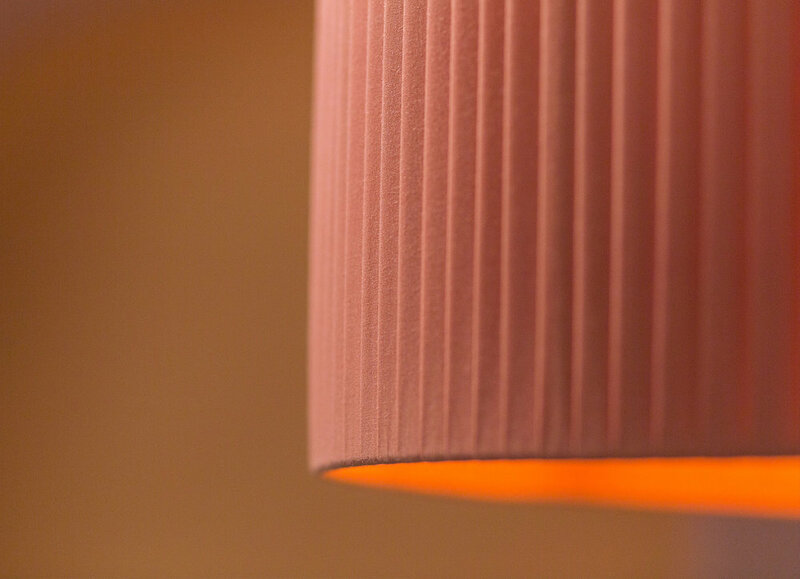 We will soon be launching other product categories such as rugs and bathroom lighting. On the site we are working on a community space where people can find inspiration and advice. If you had one advice to give to newly graduated designers, what would it be? Michael: Be micro-ambitious. Put your head down and work with pride on whatever is in front of you. You never know where you might end up. Just be aware the next worthy pursuit will probably appear in your periphery. Helen: Also, look for people who share a dream with you as it is so much easier when you have someone else spurring you on! Florence: At houseof our mornings vary so much. We all get in when we can, we don’t have start times and so if someone wants a lie in or to go to the gym, they can just come in later. We normally start with a long chat in a coffee queue, most of us are thinkers and so we normally catch up on something we have talked about the day before. We spend the rest of the morning talking or brainstorming and then get down to the “doing” after a team lunch together. And Finally, could you tell us what is your favourite city in the world? Why? Helen: Hong Kong because it is mental, colourful and busy! They are also constantly developing it so there is always something new to see. Hannah: Mine would definitely have to be Barcelona, I mean what’s not to love. The beautiful beaches, tapas restaurants, bustling streets and culture. Every time I’m there, I can’t help but get so inspired by the incredible architecture especially the La Sagrada Familia. Michael: I love London. Sometimes I think we forget what we have on our doorstep. We work in one of the most incredibly inspiring, culturally diverse cities on the planet. It would just be nice if it didn’t rain so much! Florence: There are so many...I have two. Without sounding too conceited, I’d have to say one is Florence. Although I only visited for a day, it’s beautiful architecture has stayed in my mind ever since and I'm desperate to go back. The second is San Francisco. I’ve never visited anywhere like it. It’s colour, vibrancy and hippie culture makes it undeniably one of the best cities in the world! Curious to test their online experience and perhaps get yourself some new lighting pieces? Visit their website www.houseof.com and let their colours improve your house decoration!